It was a gorgeous setting in the Conservatory of the Royal Park Hotel for Raquel and Chris’s wedding the week prior to Christmas. The couple designed all the table décor and alter area themselves. We were struck by the elegance and uniqueness of each table that maintained a theme of the couple’s interests. While the room was beautifully appointed, the help of their friend Susan Korwin, and the Royal Park Coordinator, Janet Engelhardt, insured that the remaining elements proceeded smoothly. We had the pleasure of playing for the ceremony, cocktails and through the dinner. 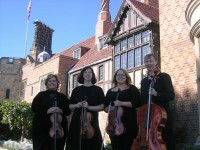 Classical music was an excellent complement to the ceremony in the Conservatory. We played the music of Bach, Handel, Vivaldi and Debussy. Raquel was stunning in a Christmas red gown as she processed to Bach’s Arioso. Before Chris’s vows he told Raquel that “I won your heart with poetry” and proceeded to recite poetic verse as his vows. Prior to the exchange of rings, Raquel’s daughter, Gabrielle Kitto, sang a sweet acapella rendition of Barbara Streisand’s “I’ve Dreamed of You”. With these two touching moments, there wasn’t a dry eye in the room. Following the ceremony, we played a wide variety of Christmas, contemporary and nostalgic music. We took a few requests and accompanied Chris and Raquel’s first dance with “What a Wonderful World”. We had a great time and enjoyed being a part of this family’s celebration. Congratulations to Chris and Raquel! Weddings typically are associated with white churches and fancy banquet halls. But for many brides, a countryside barn is the new hotspot to be wed. The trend for rustic weddings has become increasingly popular in Michigan and is not a passing fad. Whether it is on reality TV wedding shows or in bridal magazines, barn weddings can be found just about anywhere a person looks. One example is the Calf Barn at the Van Hoosen Farm in Rochester Hills. Built in 1927, the Calf Barn that has a capacity of 150 guests. This adaptively reused building is fully handicapped accessible and is located conveniently across the street from the Van Hoosen Farmhouse. Located in historic Stony Creek Village, the 1840 Van Hoosen Farmhouse was home to five generations of the Taylor and Van Hoosen families and has been carefully preserved and furnished with antiques belonging to the families. Amanda and Jacob choose this venue because of its flexibility. The farm has a lovely white gazebo but threatening weather led to their decision to move the wedding indoors. 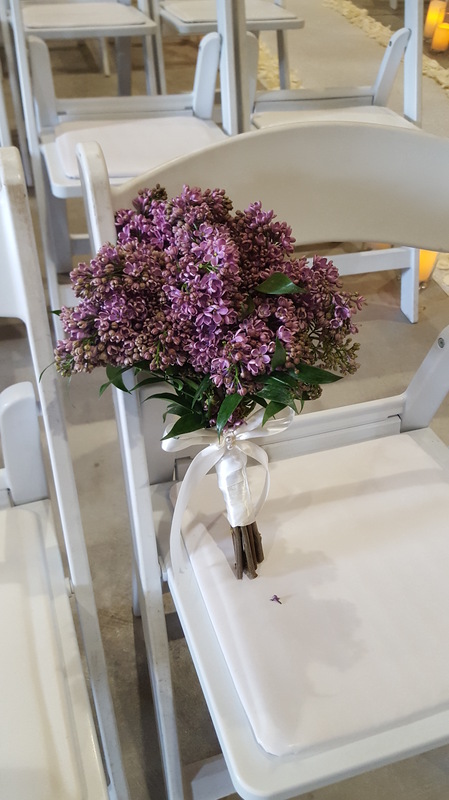 Lilac was the color theme represented in the bridesmaids dresses and bouquets created by Floral Designs by Lori. Anthony Lambert of The Gala House officiated the ceremony and recited the touching “These Are the Hands” poem. Coordinators Jackie Gignac and Jenna Raschke gave the couple great advice on the weather and helped us with cues and set up. If you are considering a historic barn wedding but want modern amenities with a clean, open room feel, consider Van Hoosen Farm in Rochester Hills. Thank-you Amanda and Jacob for allowing us to be part of your day. Best wishes! An elegant affair is the best way to describe the wedding of Alyssa and Josh at The Henry Hotel. Known as one of the finest hotels in the metro Detroit area, the venue features elegant wedding venues, sophisticated cuisine and a dedicated staff that will transform your dream into a reality. Pat from Party Assurance and her phenomenal staff ensured that everything went according to plan. 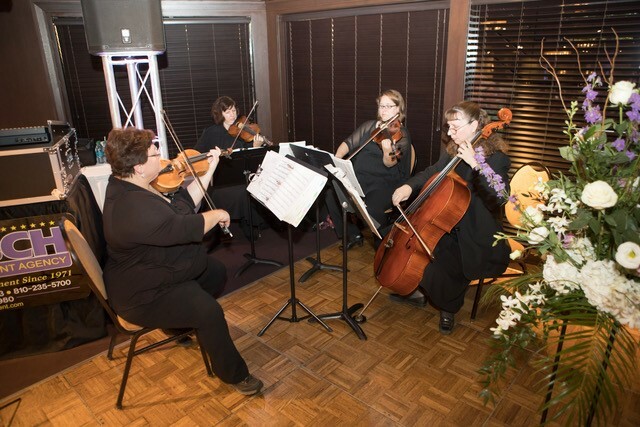 From providing espresso for the bridal party before the ceremony, to assisting us with cues, Party Assurance was focused on the details to guarantee the perfect wedding day. 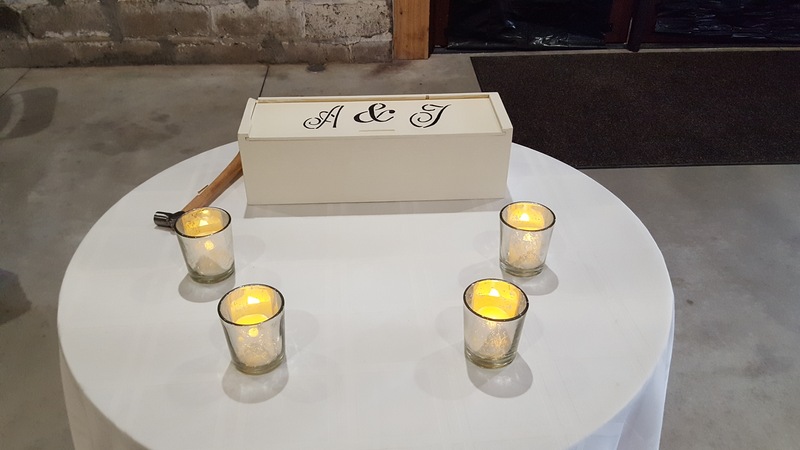 Alyssa and Josh created their ceremony around traditional and contemporary elements. From the design of the chuppah, selection of music to the use of family wedding bands, it was clear that this modern couple appreciate both the old and the new. The couple chose the Beatles hit, “In My Life” for the family’s processional, and the fun “Can You Feel the Love Tonight” from Disney’s Lion King for the bridal party. Alyssa processed to Elvis’ “Can’t Help Falling In Love”. The guests clapped along to Simon Tov before we broke into the celebratory sounds of Pharrell with “Happy”. Alyssa’s sister, Lauren was the maid of honor while her 2 year old daughter, Samantha, was the charming flower girl. Rabbie Benjamin Bar-Lev, brother-in-law, officiated the ceremony and regaled the guests with stories of the couples history. The vases of calla lilies along the aisle and on the podium made for a striking picture of modern elegance. Best wishes! The Century Theater at the historic Gem Theatre on Madison Avenue in downtown Detroit, provides an intimate setting for weddings or special events. The theatre boasts ornate Spanish Revival and Arts & Crafts architecture, warm hand painted dining rooms, impressive Audio Visual capabilities, an exquisitely landscaped garden patio, close convenient parking and superb food & beverage service to create a premier location for all types of events. 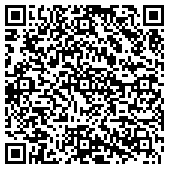 The Gem Theatre is known for it’s outstanding service, and we experienced that with the awesome assistance of Melissa. Many thanks to her and her staff! Lauren and Michael were married in the Century Theatre in late December surrounded by family and friends. Officiate Donald Stacks wrote and delivered a poem that depicted the couples relationship in a touching and humorous way. Michael and Lauren incorporated both traditional and contemporary elements into their wedding day. We played “Latch” by Disclosure, “Hallelujah” and Bruno Mars’ “Just the Way You Are” along with the traditional Canon in D for Lauren’s processional. Following the ceremony, we moved downstairs and played a mix of Christmas selections, songs from Coldplay, Van Morrison’s Moondance, Sigh No More by Mumford and Sons to name just a few. The band, Chateau, one of Michigan’s most sought after wedding band, got the guests on their feet for an evening of celebration during the reception. Linda Radin, known for her artistry with photography, was on hand to capture the moments of love and excitement throughout Lauren and Michael’s wedding day. Best wishes to this beautiful couple as they start the new year as husband and wife. We’ve had the pleasure of performing for several corporate Christmas parties this holiday season. Often regarded as the biggest social event in the calendar, the Christmas party is eagerly anticipated by clients and colleagues alike. But with pockets being pinched and budgets taking a battering, can you really justify the expense on such an elaborate affair? Both Bright House Network and Class Appeal of Birmingham decided the cost was worth the benefits. Beyond a “jolly good time”, the Christmas party encourages management and staff to mingle outside of a work setting, in turn boasting morale. It’s a thank you from management to the staff of all their hard work throughout the year. Entertaining your staff at Christmas will see them return the favor in hard work, loyalty and motivation for 2016. It provides an excellent opportunity to reiterate and deliver key company messages, recognition awards and plans for the year ahead. Christmas parties have even been shown to impact staff retention by giving them an event to remember with memories that will be talked about for years to come. We had a blast playing all of our classic rock, contemporary and Beatle selections for both parties. Being able to fill personal requests or see guests’ faces light up when they recognize their favorite songs makes the evening fun for us as well. We look forward to next December and hope to be back with the fine people of Bright House and Class Appeal for the 2016 Christmas Party! 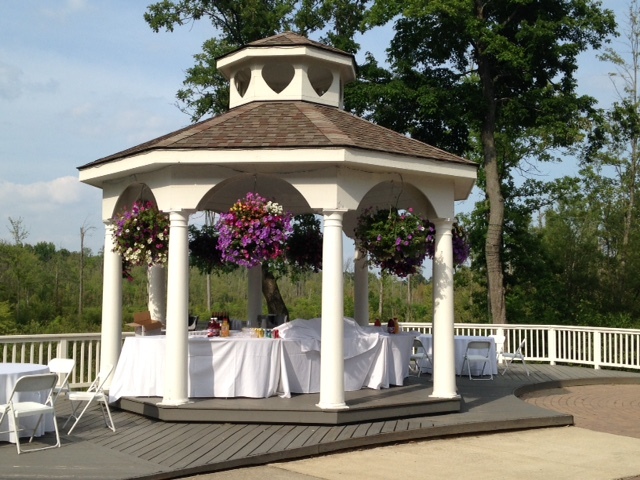 Scenic beauty in a country club atmosphere, that’s what makes Twin Lakes one of the most popular venues in Metro Detroit. Brett and Kathryn were married at their local church and chose to have their cocktail hour and reception at Twin Lakes. The cocktail hour was held on the patio by the large gazebo. We played music by the Beatles, Clapton, Elton John, Bruno Mars, Dave Matthews and Journey while the guests enjoyed hors d’oeuvres with a waterfront view. The reception was held in the Grand Ballroom which boasts fifteen-foot ceilings and chandeliers throughout the room. The ballroom has large picture windows that overlook the gazebo and private lake, surrounded with scenic woodlands. Sandy Piper of The Camera Chick was making use of the elegant setting and getting some awesome photos of the wedding party and guests. Best Man and Brett’s brother, Eric, gave a humorous speech followed by the sweet reminisces of Kathryn’s Maid of Honor and best friend, Kelsey. Brett’s surprised his new wife with a performance of “At Last” by Coroneta Davis. This was a highlight for us and we were honored with the opportunity to accompany this extraordinary woman. What a great beginning for this young couple. Congratulations Kathryn and Brett! 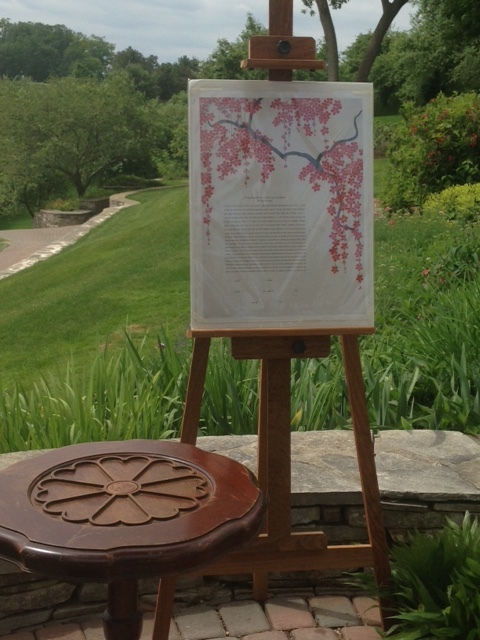 Mark and Jessica had a beautiful day for their noon wedding in the garden of the Buhl Estate. 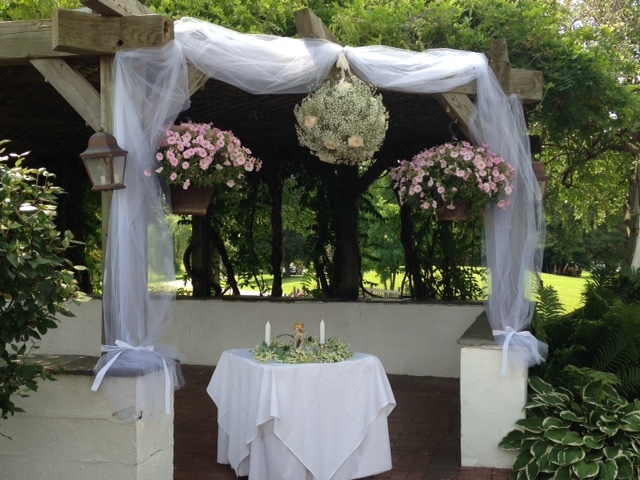 While the garden itself is beautiful, the couple wisely chose Viviano Flowers to add their special touches to the gazebo. Viviano has the reputation of being one of the best floral vendors in the business. Their service and professionalism is the key! There have been times when florists are moving the arrangements into place while we are tuning to play. Not the case with Viviano. Viviano staff make it a point to arrive early enough set up their arrangements and be completed before the arrival of guests. We spoke with Steve from Viviano and he told us that Viviano keeps a floral decorator on hand at the store during engagements so that if there is an last minute emergency, someone is there who can prepare what is needed and drive out to the venue. That’s the kind of service that builds a reputation. Also on hand was Officiant, Mikie Bartee. It’s always a pleasure to see an officiant maintain the focus on the couple and their relationship. Mikie led an elegant ceremony that showcased why he is a favorite among couples. It is his belief that the Wedding Officiant is not the star of the show, but rather functions to make sure the ceremony flows smoothly and shines brightly on the Bride and the Groom. The couple chose to keep the ceremony traditional with the Bridal Chorus for Jessica’s processional and the Wedding March for the couple’s recessional. For the cocktail hour however, we spiced it up with Lady Gaga, Adele, Katie Perry, Coldplay, Led Zepplin and Journey. Simeon Margarites of Dj Slimz Mobile Entertainment took over for the reception and had the party going immediately. We could tell they were in for a great afternoon. 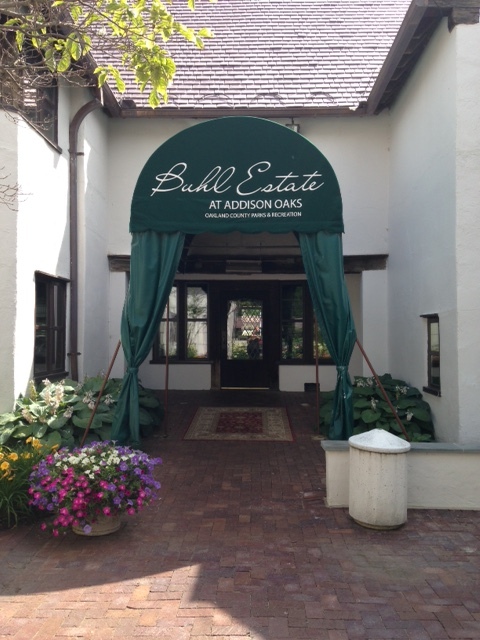 Our thanks to the staff of Buhl Estate. They are always efficient and helpful and we truly enjoy playing there each and every time. We send our best wishes to Mark and Jessica as they begin their lives together. The couple plans to begin their journey as husband and wife with a honeymoon in Jamaica! Nathan and Kiersten had a beautiful morning for their outdoor garden wedding at Wyndgat e Country Club in Rochester Hills. Nathan’s brother, Aric, officiated the ceremony with tradition and humor. 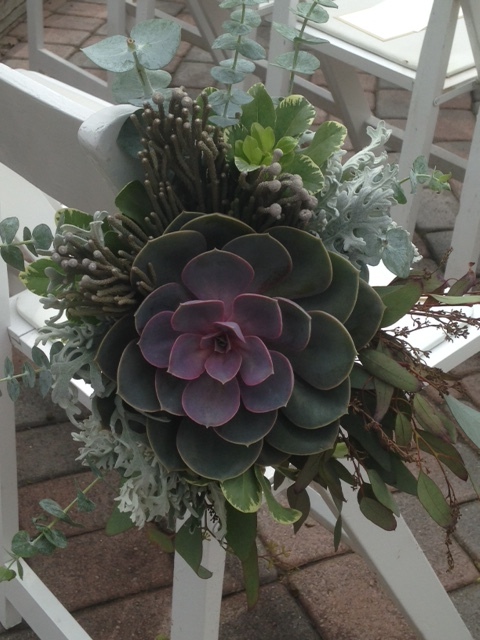 As the picture show, Florist Crissy Marble, created stunning arrangements using succulent plants. We have never seen arrangement like this and appreciated the uniqueness of the idea which she carried into the bridal bouquets. Amanda Powell and her staff did a phenomenal job orchestrating this garden ceremony. It is always a pleasure to work with her and we appreciate her commitment to detail and assistance. Kiersten and Nathan chose contemporary music for their wedding day. We played “Can’t Help Falling in Love” for the mother’s seating, “A Thousand Years” for the bridal party and “Such Great Heights” for Kiersten’s processional. The ceremony was held under the chuppah, lovingly designed and created for the couple by Aviva. The ceremony concluded with the Jewish tradition of “breaking the glass” followed by the cheers of “Mazel Tov” and our playing “Viva la Vida” by Coldplay. Following the ceremony, guests were invited to follow renowned Aaron Jonah Lewis, the “fiddler” to the reception. It was a well planned ceremony filled with special moments. 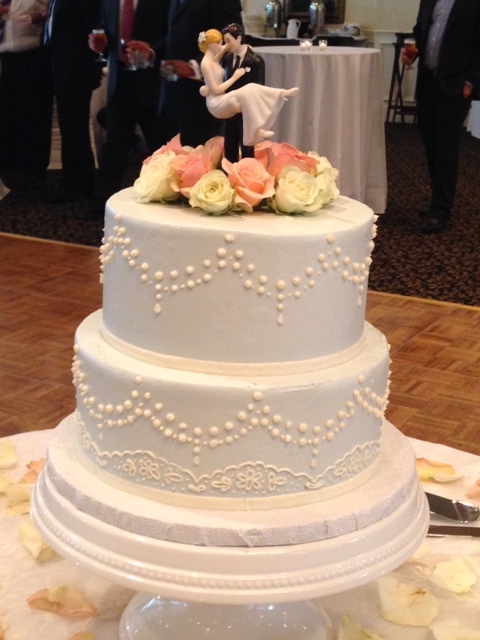 We send our best wishes to Nathan and Kiersten!